Click here for ALL your March options. 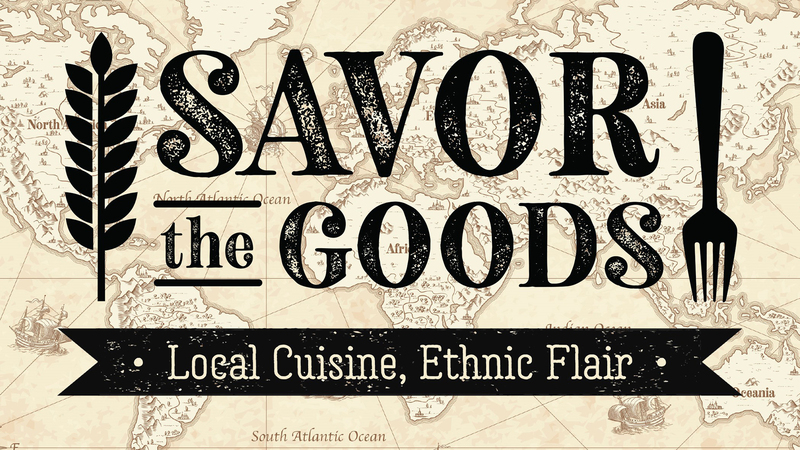 The annual Restaurant Roundup will return March 7. 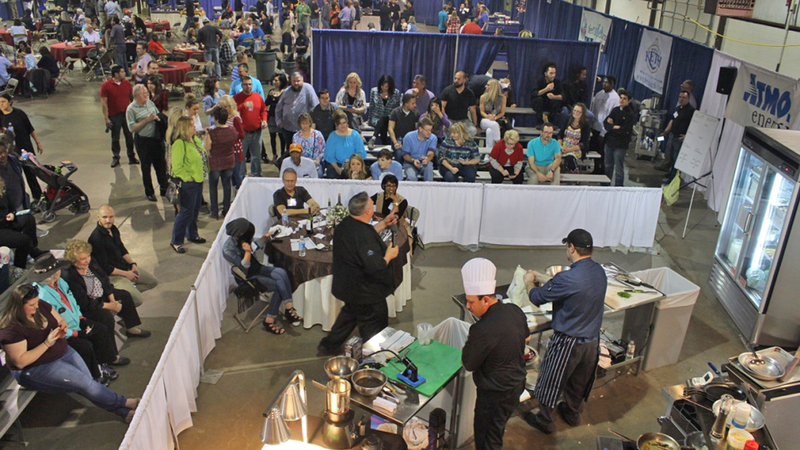 Come hungry: This annual fundraiser for Panhandle Restaurant Association on March 7 will feature more than 50 food and wine booths, music and the Top Chef Amarillo competition. 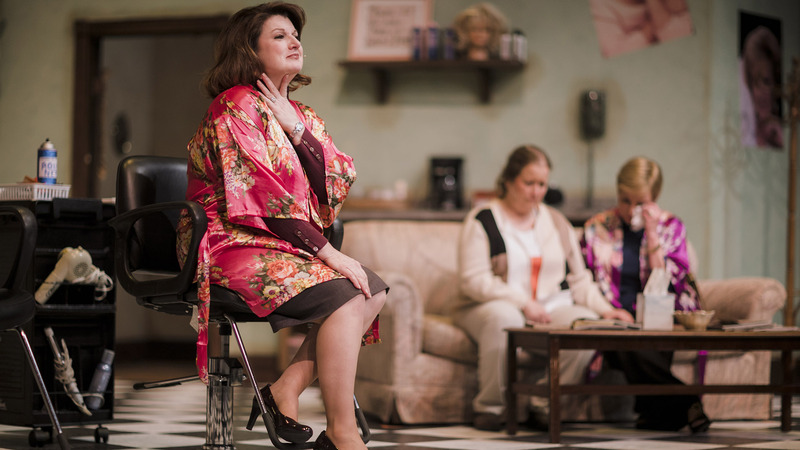 An additional performance has been added to Amarillo Little Theatre's sold-out run of "Steel Magnolias." An additional 2:30 p.m. March 9 performance has been added to this otherwise sold-out Amarillo Little Theatre Mainstage production. Clearly, people love this show more than their luggage. Rock Bottom String Band will perform March 14 at Golden Light Cantina as part of the South by San Jac concert series. The annual concert series at The 806 Coffee + Lounge, Golden Light Cantina and Leftwood's will run from March 8 to 23, kicking off with Vanessa Silberman and Carissa Johnson, Bradley Sherrer, Magic Focus and Like Red Giants on March 8; and Fawkes & Hownd, Gaelynn Lea and The AM on March 9. Then, stay tuned for the Onward Indian showcase with Thelma & The Sleaze and Egg Drop Soup on March 10; The Velveteers and Stone Deaf on March 11; Whole Milk on March 12; Tejon Street Corner Thieves with Rock Bottom String Band on March 14; Hubba Hubba, Dillon Cassidy & The Rhythm and J Trial Band on March 15; and Amarugia Ridge Runners on March 16. A $10 special pass is good for discounts and specials at each official show. 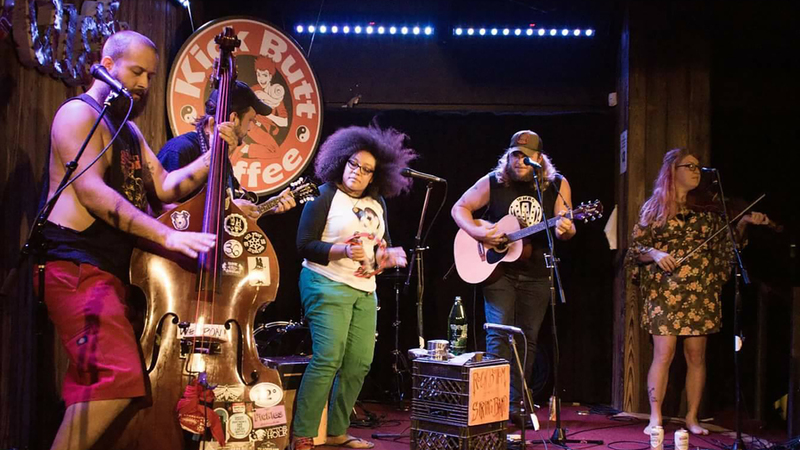 The Annie Oakley will give a Living Room Concert on March 8 for High Plains Public Radio. 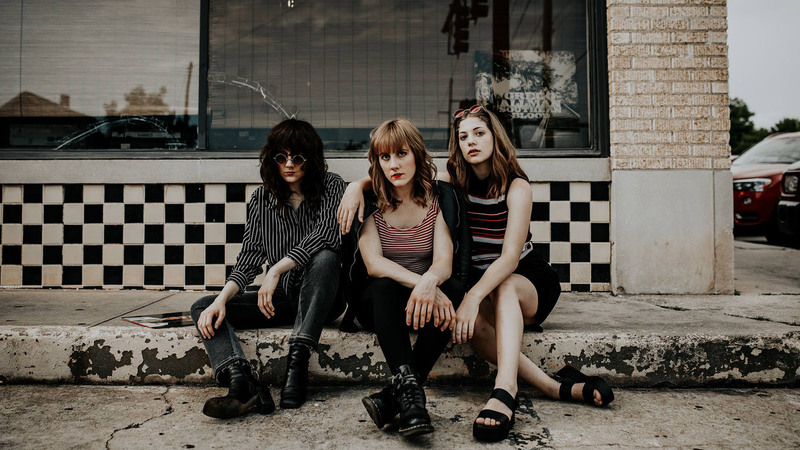 This folk trio, fronted by twin sisters, will perform for a Living Room Concert for High Plains Public Radio at 7:30 p.m. March 8 at Starlight Canyon Bed & Breakfast. Soprano Twyla Robinson will perform parlor music with pianist Jerome Tan for Chamber Music Amarillo on March 9. This Chamber Music Amarillo concert will feature a selection of intimate music from singer Twyla Robinson and pianist Jerome Tan at 8 p.m. March 9 in the Fibonacci Space. 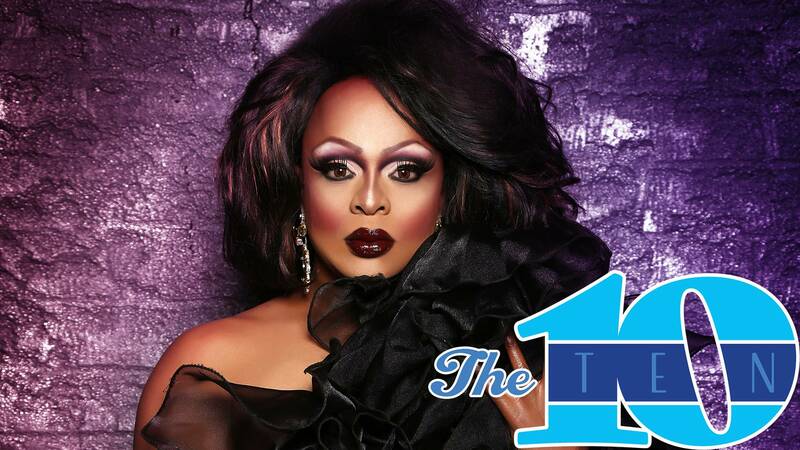 Drag superstar Kennedy Davenport will perform March 9 and 10 at 212 Club. 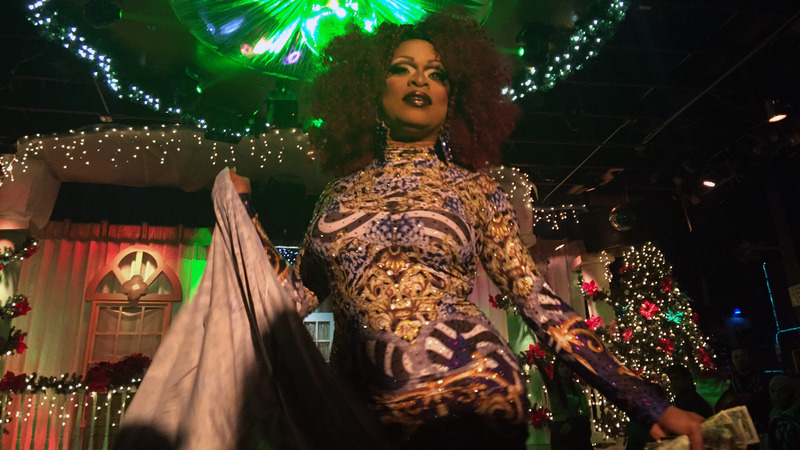 The RuPaul's Drag Race alum will come to slay the game with shows (also featuring Amarillo's top queens) on March 9 and 10 at 212 Club. Even if you've seen the Dancing Diva of Texas on TV, you won't believe the energy in her live shows. Find spring break activities for your young ones at several Amarillo-area attractions. 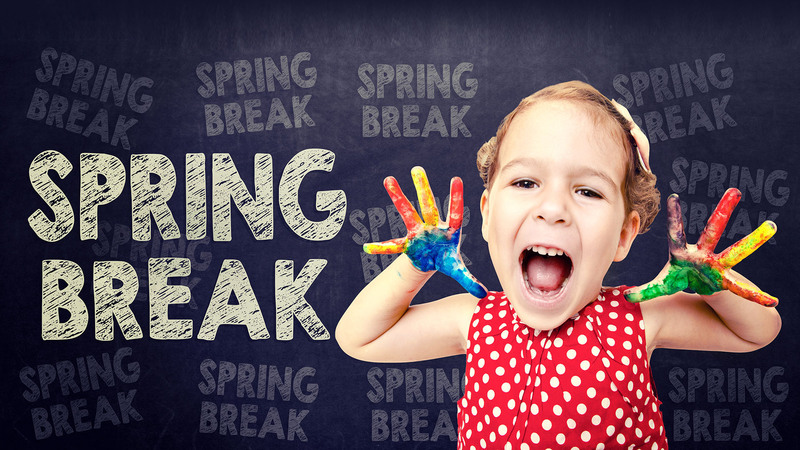 Amarillo and Canyon ISDs (and others around the area) will give the kiddos some time off between March 11 and 15. Parents can get a break, too, by taking advantage of a slew of activities at Amarillo Public Library, Amarillo Zoo, Caprock Canyon State Park, Don Harrington Discovery Center and more. 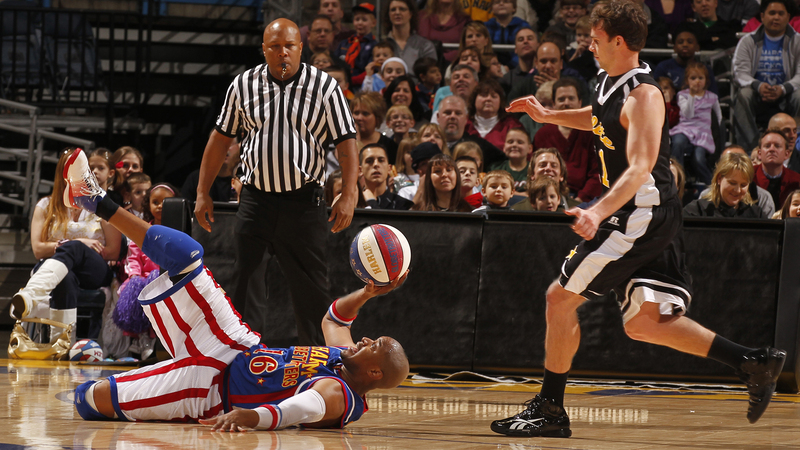 The Harlem Globetrotters will return March 12. The iconic basketball team will bring its Fan-Powered World Tour back to the city for a 7 p.m. March 12 performance in the Amarillo Civic Center Complex Coliseum. A remastered version of the "Doctor Who" serial "Logopolis" will screen March 13. Tom Baker goes on his final adventure as the Fourth Doctor in this remastered installment of the classic series, in a one-night-only screening March 13. 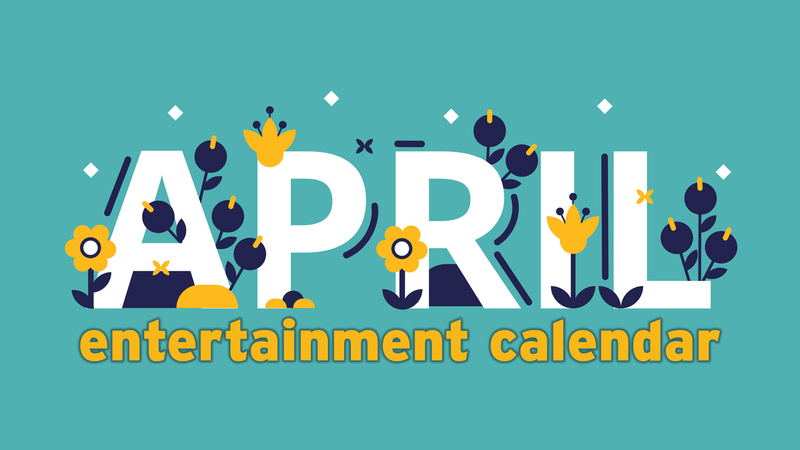 Opening March 7 is Captain Marvel, with sci-fi thriller Captive State, teen romantic drama Five Feet Apart, Spanish-language comedy sequel No Manches Frida 2 and animated feature Wonder Park scheduled to open March 15. Cowgirls and Cowboys in the West will host chuckwagon dinners and breakfasts at Doves Rest Restorts through September. 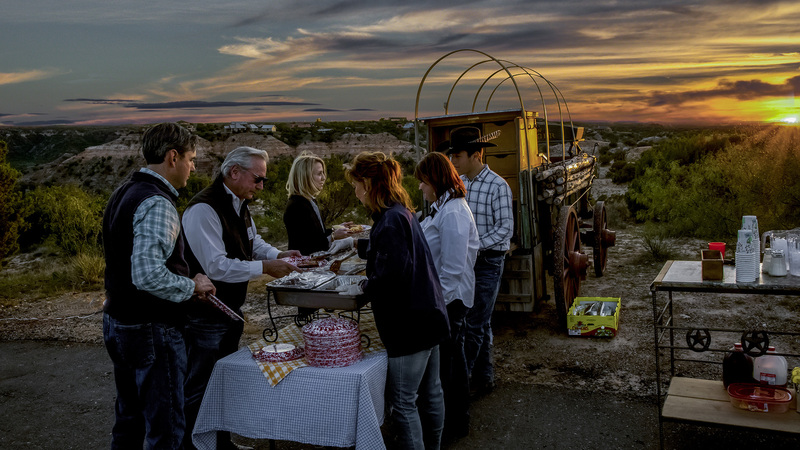 From March 13 to Sept. 15 at Doves Rest Resorts, enjoy Wednesday dinners of brisket, beans, potato salad, fruit, dessert, biscuits and tea, plus cowboy entertainment and history, on the rim of Palo Duro Canyon State Park. Or sample Chuckwagon Breakfasts of egg cassarole, brisket, fruit, biscuits, coffee, juice and water Saturdays from March 16 to Sept. 28.